AM-74: AM-74 was awarded to Challenger Airlines. 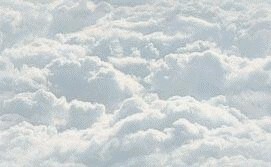 On December 31, 1941 Charles W. Hirsig II incorporated Summit Airways to engage in air transportation in Wyoming, Colorado, and Nebraska. After Hirsig was killed in an airplane accident on January 15, 1945, George J. Forbes became Summit's president. 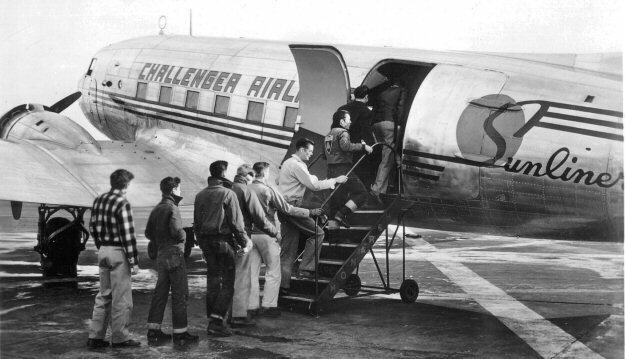 Summit changed its name to Challenger Airlines on January 7, 1947 and George W. Snyder Jr. was elected President and General Manager. Snyder moved all operations to Salt Lake City UT. 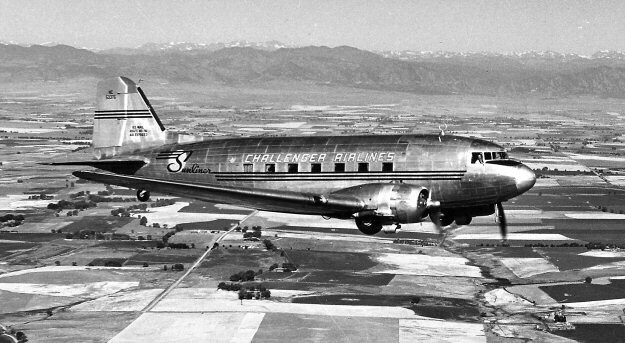 AM-74 was awarded to Challenger and on May 10, 1947 it began air flight services between Denver CO and Salt Lake City UT.